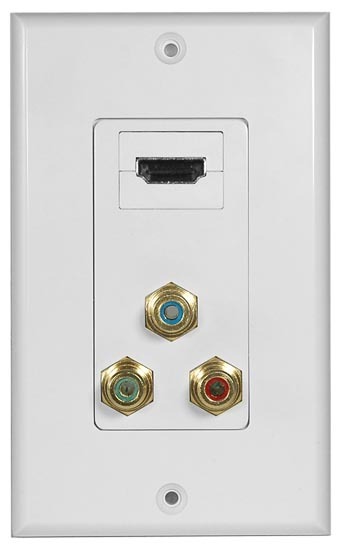 The 2 in 1 wall plate allows for multiple connection of video devises. 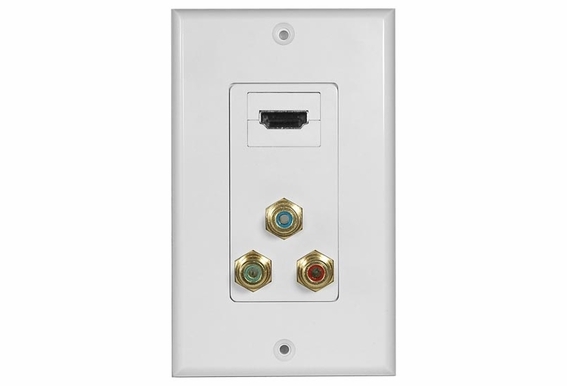 It provides component video and HDMI connector in one wall plate providing quick and easy connections. 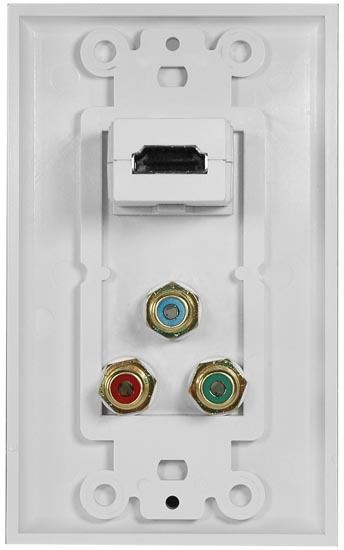 Will this work for HDMI 1.4 connections? 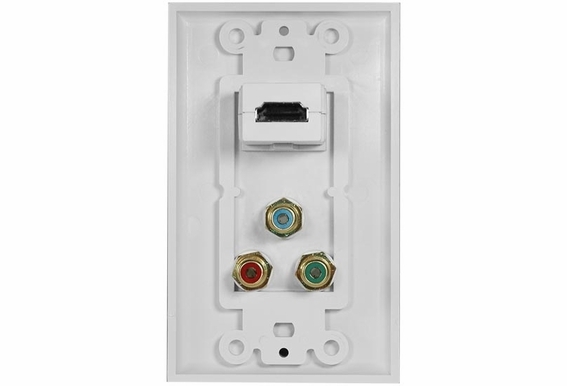 Can the component video connections be used for composite instead?